A launch party will be held for this gorgeous book on Thursday, November 17, 2015 at the Kimball Jenkins School of Art beginning at 5pm. Governor Margaret Hassen, who wrote the introduction to this book, is an invited speaker at the event which will include an exhibit of Field's photographs. 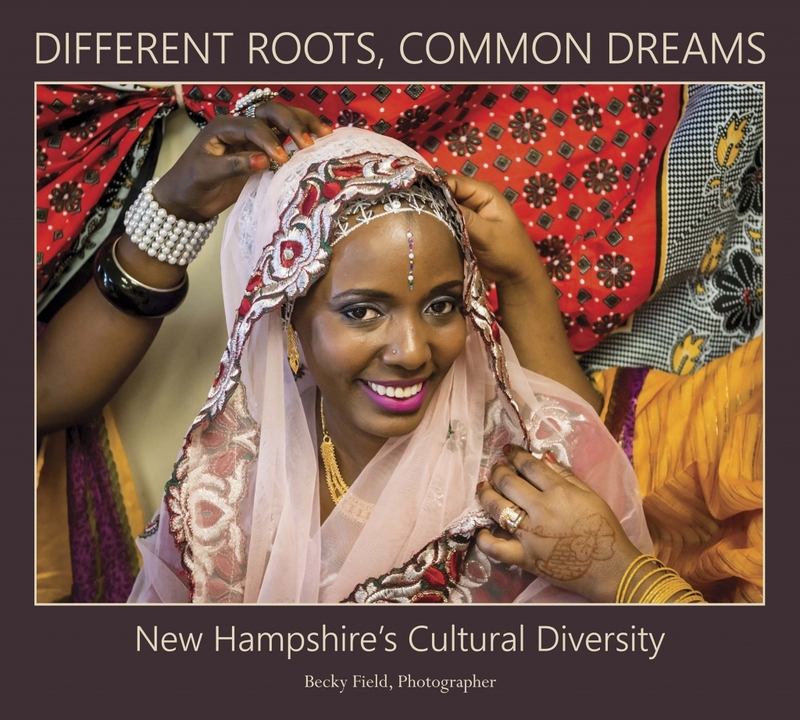 Becky Field was kind enough to give me one of the first copies of this book and I was very impressed by the photographs which are beautifully composed and provide a dazzling look into the homes of some of our newest Granite State neighbors. 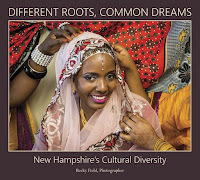 The book concludes with a set of essays by people who came from the six countries that, over the past five years, have been the source of the largest numbers of refugees coming to New Hampshire. 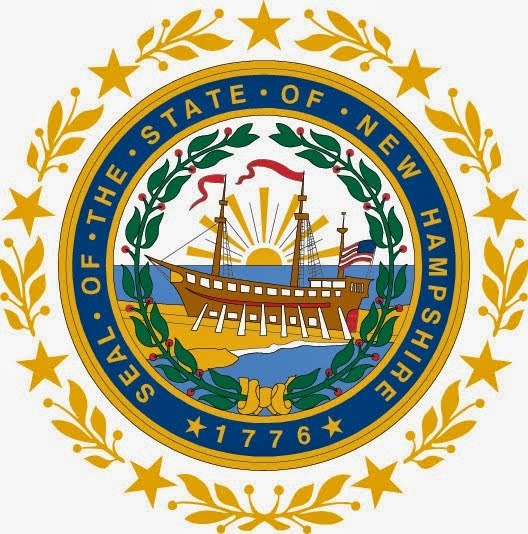 A list of resource information on immigration in NH is also included.